Home / 100x50plot / 120x60plot. / 212 / advice / alist developers ltd. / architects. / residential / A Block of Flat. A block of four numbers two bedroom flat and two numbers one bedroom flat all rooms ensuite. Minimum plot size is 100x50ft. Thanks for the calls and emails.. 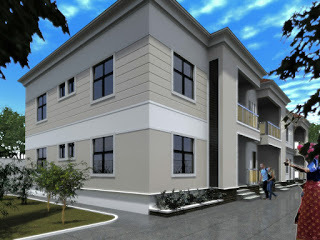 If you need your home designed by a very serious architect that meets deadlines and takes you and your project serious.